School System:Delphi Community School Corp.
SOLD "AS-IS" CONDITION. 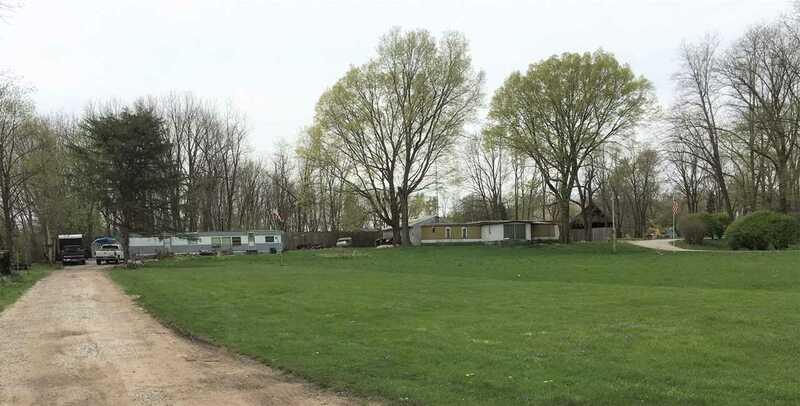 1.55 ACRES IN THE TECUMSEH BEND AREA WITH 2 MOBILE HOMES. 11830 W TECUMSEH BEND HAS A 2 BEDROOM MOBILE HOME THAT SITS ON .89 ACRE. OWNER LIVED IN MOBILE HOME YEAR ROUND FROM 2003-2017, BUT NEEDS MAJOR REPAIRS. PROPERTY HAS A DETACHED 24X28 GARAGE BUILT IN 1980. 11828 W TECUMSEH BEND IS THE SECOND LOT AND HAS A 2 BEDROOM MOBILE HOME THAT SITS ON .66 ACRE AND ALSO NEEDS MAJOR REPAIRS, THE MOBILE HOMES ARE CONSIDERED TO BE IN THE FLOOD PLAIN, BUT ONLY THE LOWER PART WITHOUT THE STRUCTURES FLOOD. AMOUNT FOR TAXES ARE FOR BOTH LOTS. Directions: HEAD EAST ON SR 18 FROM BROOKSTON, L ON SPRINGBORO RD, LEFT AT "Y", PROPERTY ON RIGHT. I was searching for a Property and found this listing (MLS #201903726). I would like to schedule a showing for 11830 W Tecumseh Bend Road Brookston, IN 47923. Thank you! Listing provided courtesy of Nadine Davis, F C Tucker/Lafayette Inc. I was searching for a Property and found this listing (MLS #201903726). 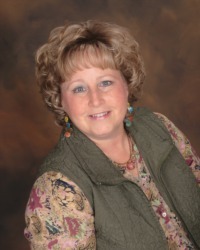 Please send me more information regarding 11830 W Tecumseh Bend Road Brookston, IN 47923. Thank you! Home for sale at 11830 W Tecumseh Bend Road Brookston, IN 47923 with the MLS 201903726 on TuckerRealty.com. The home at 11830 W Tecumseh Bend Road Brookston, IN 47923 is currently for sale and features 2 bedrooms, 2 bathrooms, 816 sq. ft. of living space, and is listed for sale at $70,000. You can search Lafayette area properties for a home, a house, a condo, or a patio home to find real estate in Lafayette, IN. You are viewing the official Indiana Regional MLS listing details of the home for sale at 11830 W Tecumseh Bend Road Brookston, IN 47923 which is MLS # 201903726. The home has been listed on this site for 76 days and is found in the neighborhood.